Digestion means breaking down what we eat into simpler and smaller components till they get fully absorbed and assimilated by the body. Chemically, digestion is breaking large insoluble food molecules into water-soluble food molecules, so that these can get easily absorbed by the blood plasma, which has a watery base. Poor digestion can take a toll on your life. Many conditions are linked to poor digestion. Whether it is bloating, gas or constipation; all are related to poor functioning of the digestive system. 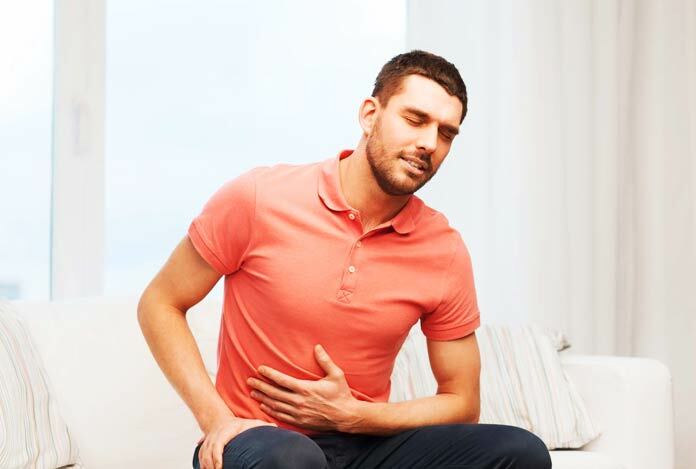 Besides having pain in the gut, there are many other indicators of a poorly working digestive system, such as diarrhea, nausea, flatulence and belching. Poor digestion can lead to bad breath. It also causes imbalance with digestive tract bacteria. It can even give you acne and many other skin conditions like eczema, psoriasis and dermatitis. 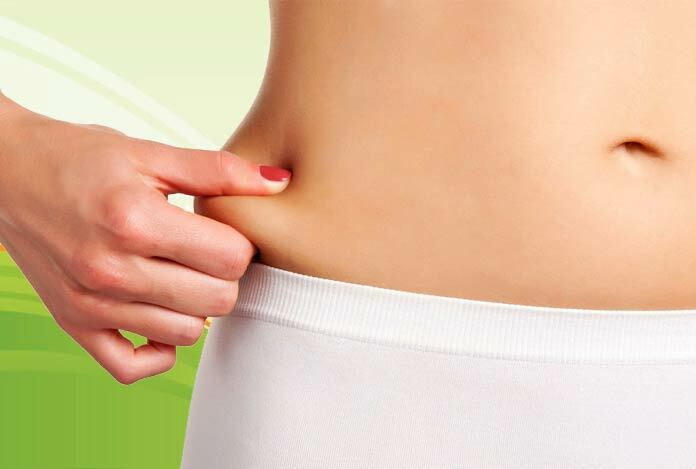 Being obese or underweight could be a direct consequence of poor digestion. Poor digestion can weaken your immunity, making you more prone to get infections. Likewise, obesity can lead to various ailments like diabetes and heart diseases. There are many medications to treat poor digestion. Some commonly used medicines are ranitidine, magnesium hydroxide, famotidine, antacids, laxatives, to name a few. All these medicines are either available over-the-counter (OTC) or as prescriptions drugs. However, while choosing medicines, what is most important is that it must be safe yet effective. Natural ways of treating poor digestion are an attractive alternative to prescription or even OTC drugs, but such methods can only be opted when your problem is mild. In case you have been facing the problem for quite a long time, and the condition is gradually getting worse, it is advisable to consult a doctor for proper check-up. However, you can freely go for natural ways if your condition is not severe and temporary. Fortunately, these methods don’t come with any side effect, and are known to offer long-term benefits. 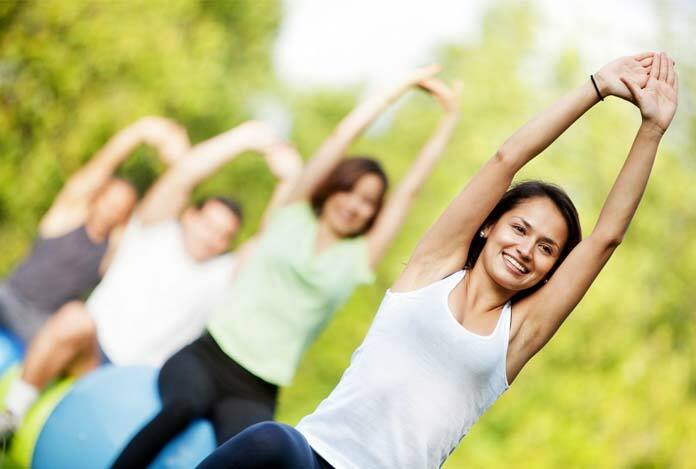 Moreover, the methods involved in this type of treatment usually entail dietary and lifestyle changes. As a matter of fact, your digestive system is directly affected by the foods you consume, and the kind of lifestyle you follow. 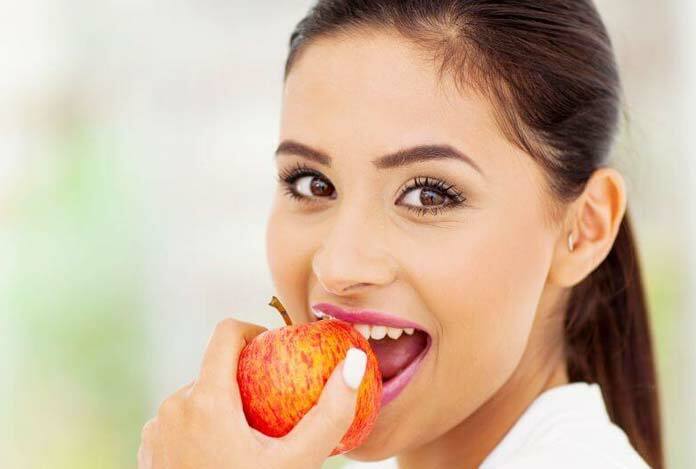 By following the below-discussed natural tips for improving the health of your digestive tract, you may allow your digestive system to function effectively, which can eventually give you a sense of wellbeing. According to leading nutritionists, eating a diet rich in fiber and whole grains and vegetables is a good practice. A high-fiber diet helps in moving the food through your digestive system and prevents you from getting constipation. 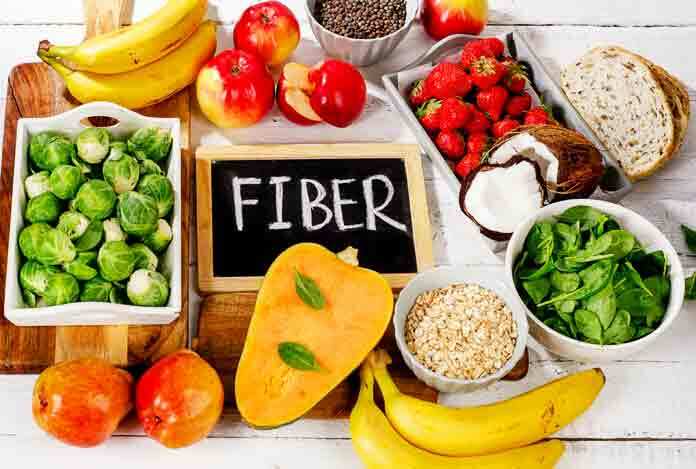 A fiber-rich diet can be even used for the treatment of digestive conditions like irritable bowel syndrome. 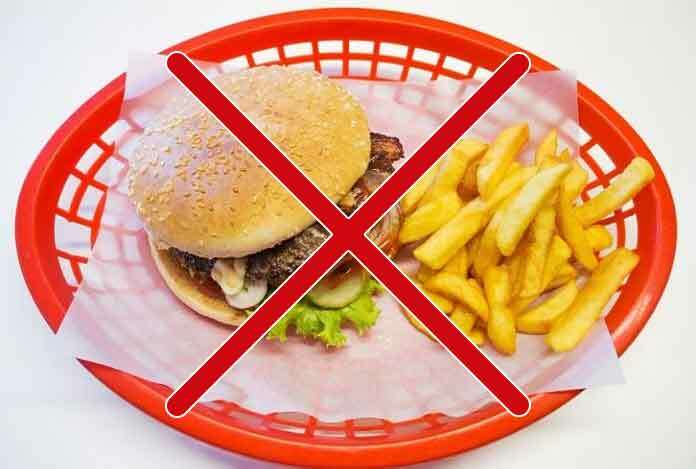 Fatty foods slow down the process of digestion making your chances of having constipation higher. Consuming fatty foods with high-fiber diet will make it easy for the digestive system to digest the foods. Body does not digest insoluble fiber. Thus, it adds roughage and bulk to the stool. You can get insoluble fiber from wheat bran and vegetables. Soluble fiber prevents watery stools. 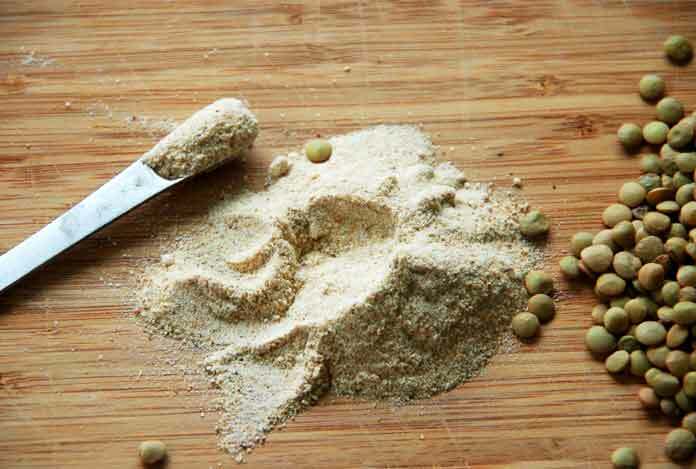 Foods rich in soluble fiber are oat bran, nuts and legumes. Probiotics are healthy bacteria present in the digestive tract. They keep the body healthy by fighting against the ill-effects of antibiotics, stress and poor diet. Additionally, probiotics boost the absorption of nutrients, strengthen the immune system and helps in the breakdown of lactose. 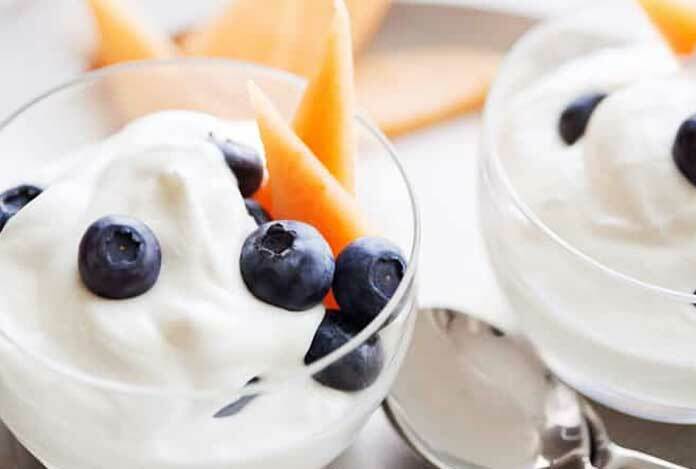 Health experts recommend good sources of probiotics like yogurt and kefir. It is believed that to keep the digestive system working properly, snacks and meals should be consumed on a specified schedule. 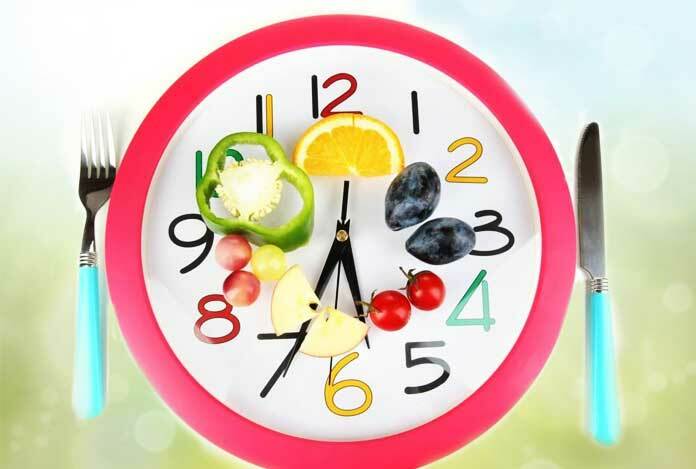 Have your breakfast, lunch, dinner at around the same time every day. Water is good for your digestive system. 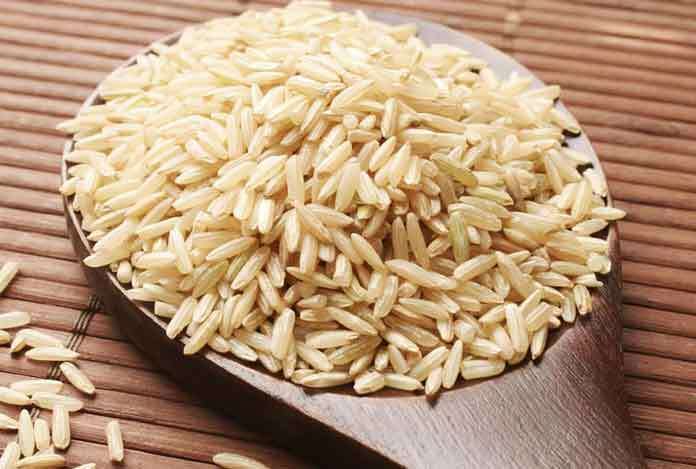 Fiber extracts water in the colon for creating softer stools, so that these may be passed without much effort. 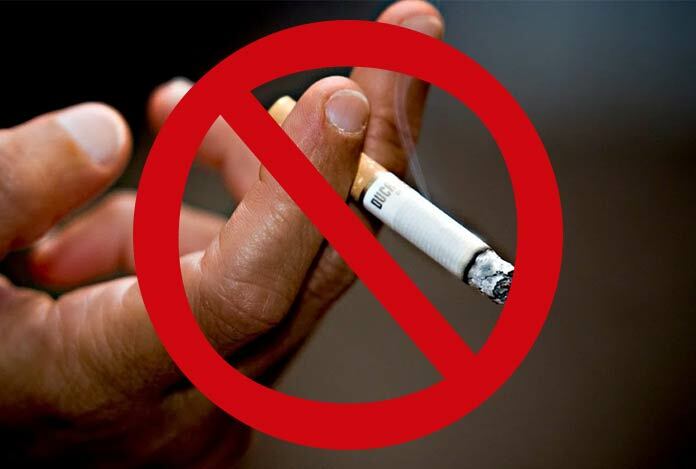 Alcohol, cigarettes, coffee can intervene with the functioning of digestive system, and cause problems like stomach ulcers. Hence, it is advised to cut out on them. It helps keep the food moving through the digestive system. It is also helpful for constipated individuals. In addition, it works to give you a healthy weight. So, exercise must be incorporated in the daily schedule of activities. Digestion of food starts right in the mouth when it gets mixed with saliva and enzymes. Enzymes help in the breakdown of food and also attack bad bacteria. Chewing is the first stage of proper digestion. Digestion becomes difficult if food is not chewed properly. Ginger has been known as a natural remedy for treating the digestive issues. Ginger helps relax the muscles of the intestines; thereby, relieving symptoms of gas and cramps. According to a study, ginger speeds up the movement of food from the stomach into the small intestine. 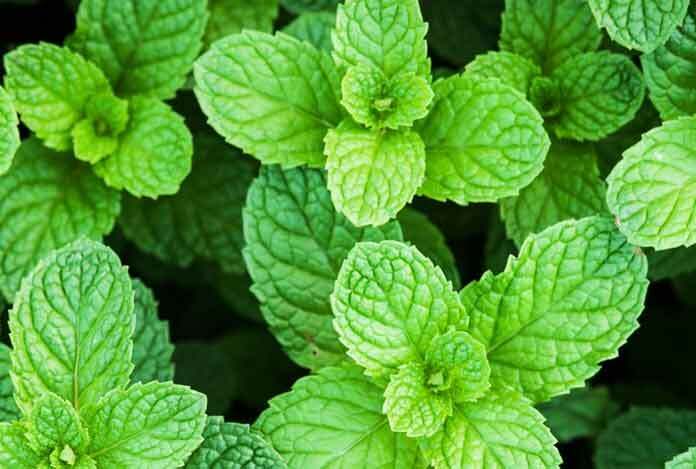 Peppermint helps in digestion and prevents related disorders. 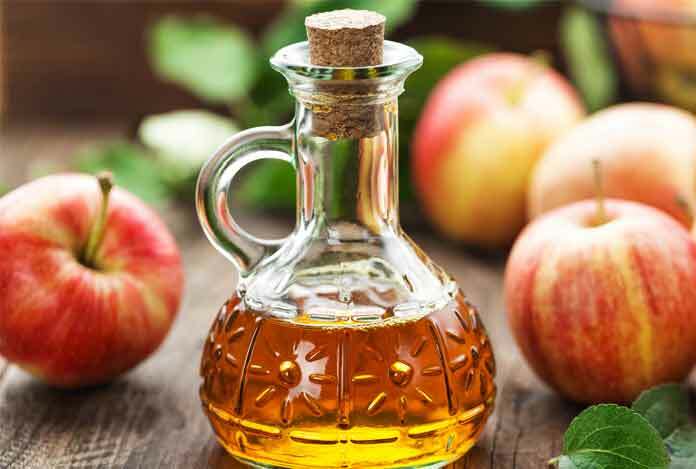 The compound present in it helps treat gas, bloating and intestinal cramps. You can drink peppermint tea once or twice a day. To make the tea, add 1 tablespoon of peppermint leave extract to hot water. 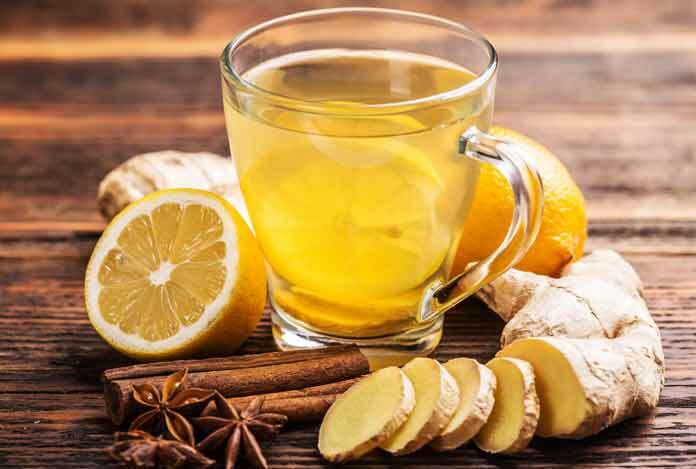 This can be used to treat stomach acidity and indigestion. 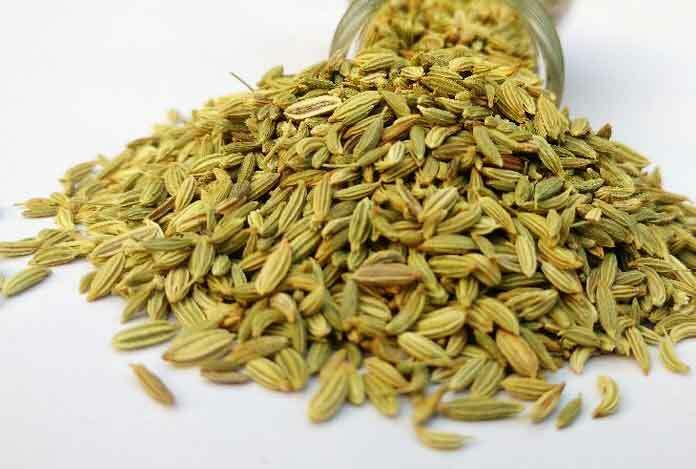 After having your meal, eat 1 tablespoon of fennel seeds. These also provide relief from bloating and intestinal spasms. It is very useful in treating gas, stomach upset and pain in the stomach. 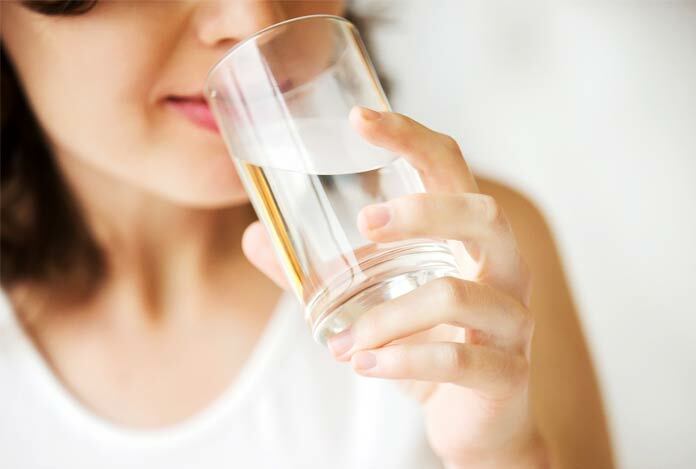 To improve digestion, mix asafetida in a glass of warm water and consume it after meals. 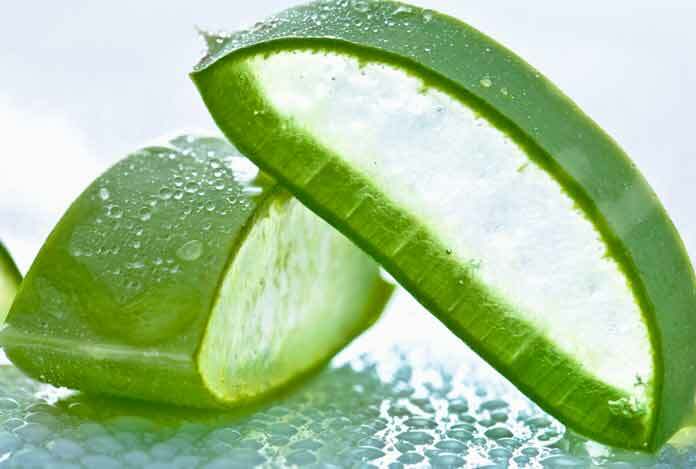 It has alkalizing effect on the body. It is useful in conditions of poor digestion, bloating, stomach aches, gas and heartburn. It improves the overall health of the digestive system. This adds bulk to your stool, and thus, bowel movements are made easy. Mix about 1 tablespoon of psyllium husk in warm milk and drink it at night before going to bed. It has strong laxative properties. 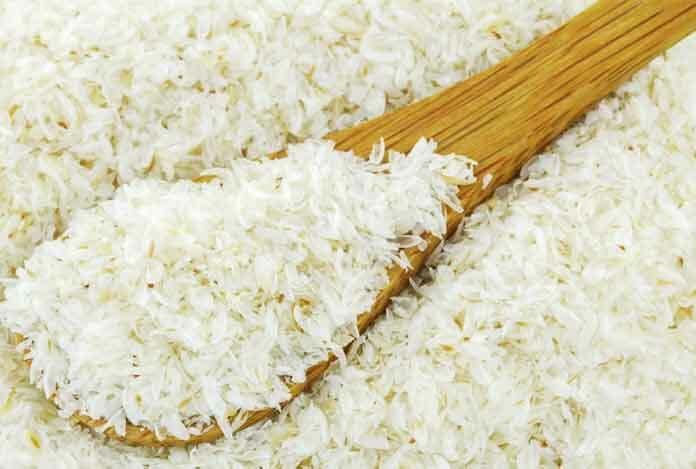 Also, polysaccharides present in it are known to be helpful in treating digestive disorders like stomach ulcers. To conclude, we can say that when the digestive system does not work properly, the body sends out signals for the same in the form of excessive gas, bloating, acidity, lose motions and so on. These conditions may seem out of control, but the reality is that through simple changes in our lifestyle, diet and physical activity, we can improve the health of the digestive system. This in turn, would help us in keeping at bay more serous conditions that can be a direct or indirect consequence of poor digestion.